z-Old Categories Deals Summer Smartwatch Sale: Grab the wearable before the Monsoon hits in! Summer Smartwatch Sale: Grab the wearable before the Monsoon hits in! We’re almost at the end of summer, everyone need to be sure to grab some gadgets before the monsoon hits in this year. Already it started raining everywhere and everyone looking for a way to protect their gadgets. 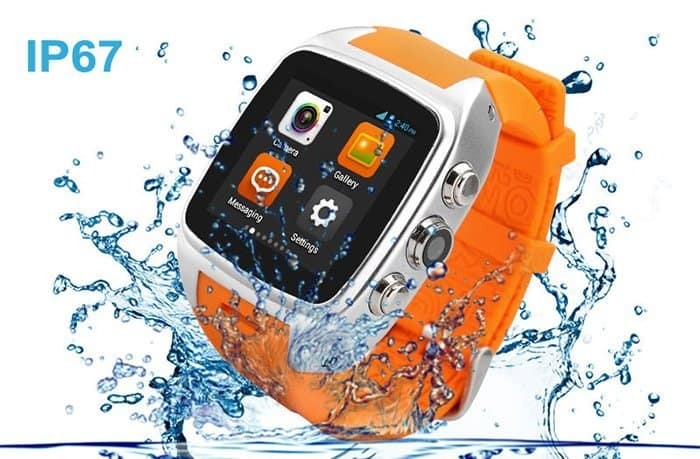 Not every gadget has water-resistant feature and can withstand for long time in water. So it’s time to look for alternatives. 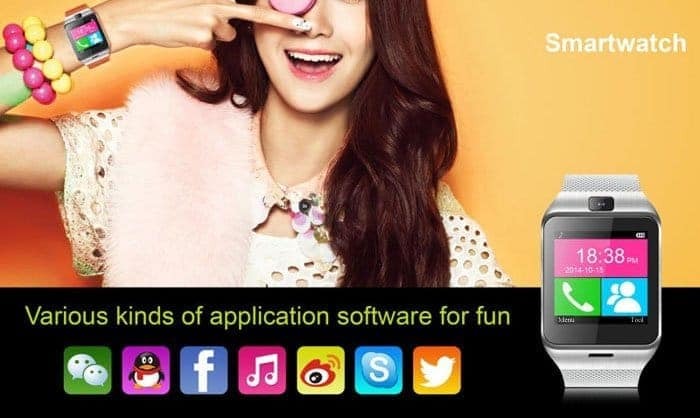 I’ve already posted Why you need a smartwatch when you have a smartphone ? an additive to the article is the compatibility & compactness. Not every smartphone might have water-resistant ( mostly what we use) but most of the smartwatches features water resistance. Hope you get it what I mean! Earlier we’ve posted March Markdown deals & Cellphone Bargain Hunt in GearBest, now its time to look at the Summer Smartwatch Sale. Not only smartwatches they’ve got huge discount offers on all the wearable including analog watches for kids, men & women. It supports single SIM. Runs on Android v4.4, operates with a 1GHz Dual core processor embedded on MediaTek MTK6572 Chipset. It has a RAM of 512MB & 4GB ROM which can be expandable upto 32GB using TF flash card.Most important feature it has IP67 Certification (Waterproof) and is priced at $222.68. Deal Alert: As for the Summer smartwatch sale, Gearbest is offering this smartwatch for just $112.63 ( 49% discount). It also supports single SIM like the above iMacwear M7 but this one has no IP67 Certification. But it got other interesting features like NFC connectivity, Sleep monitoring, Pedometer etc. The regular price of this smartwatch is around $64.82. We’ve already said the sale includes all the wearable like analog watches too. Let’s see what are the deals in it. For kids watches you can use the coupon “LOVELY” which will give a 10% discount on the selected kids watches.